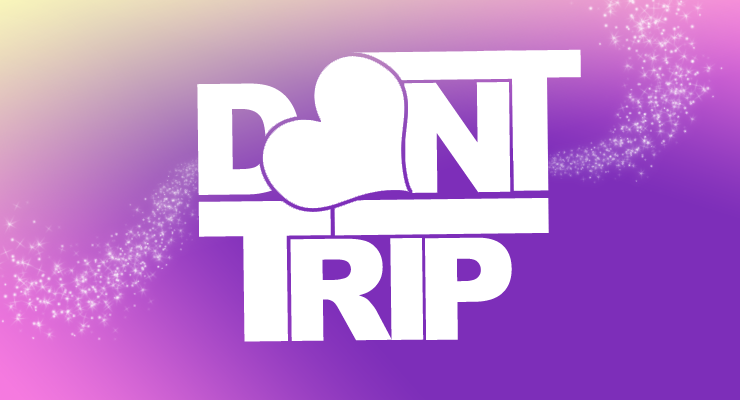 Don't Trip Yet has dropped there limited edition Tote bags. Great for anything even the environment. There a daily reminder to the ladies to always think on the brighter side of situations & Don't Trip! Only 1 is available.